While schools and communities are making progress, there are still very few opportunities for children in the inner city of Dayton. 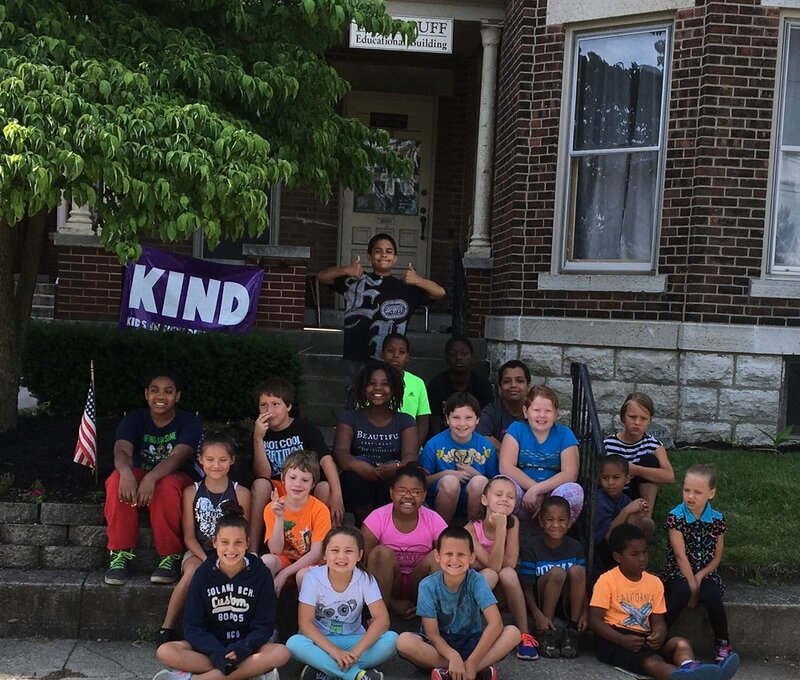 Since its inception in 1987, KIND has provided programming for low-income families. Often these families struggle to find programs for their children because of the barriers created by expense, transportation or exclusion of children with behavioral problems. KIND eliminates these barriers, accommodating children ages K-6th. For many of our families, KIND is the first opportunity for their children to participate in the same program.